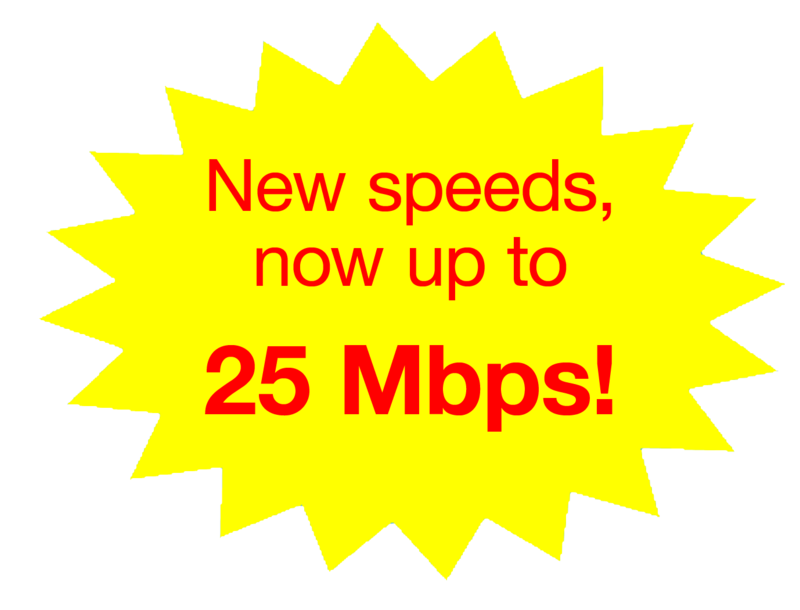 Shaw Direct Satellite TV and Xplornet High-Speed Internet Service for North-Central Nova Scotia and Newfoundland! 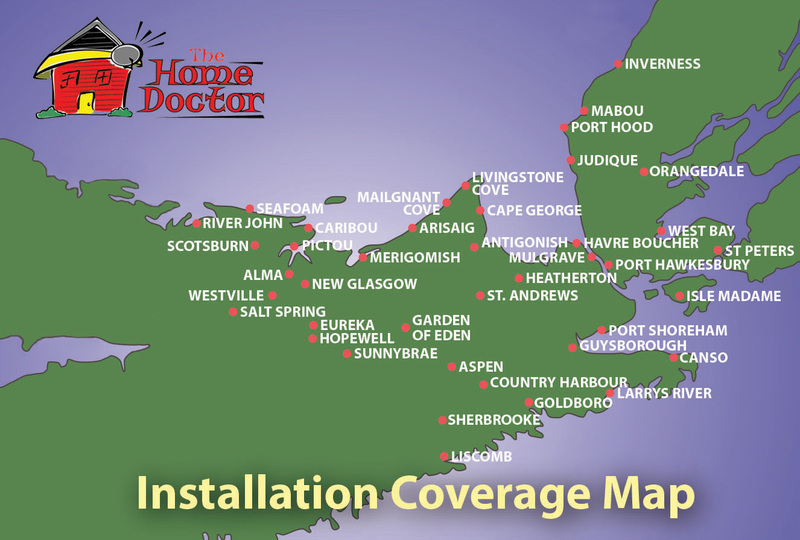 We have the BEST Television, Home Phone and Internet packages anywhere in the Nova Scotia and Newfoundland! 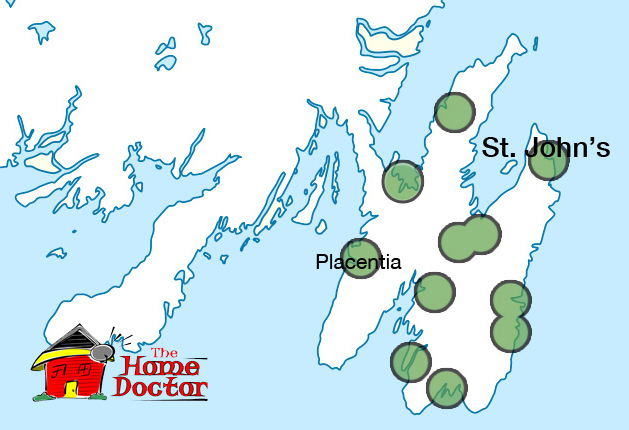 Call us today for more information and to get your FREE quote! Have Basic TV Needs? 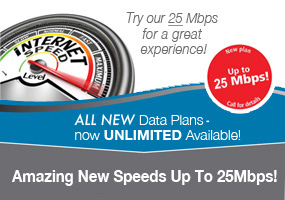 Ask today about our Basic Packages starting as low as $25 month.